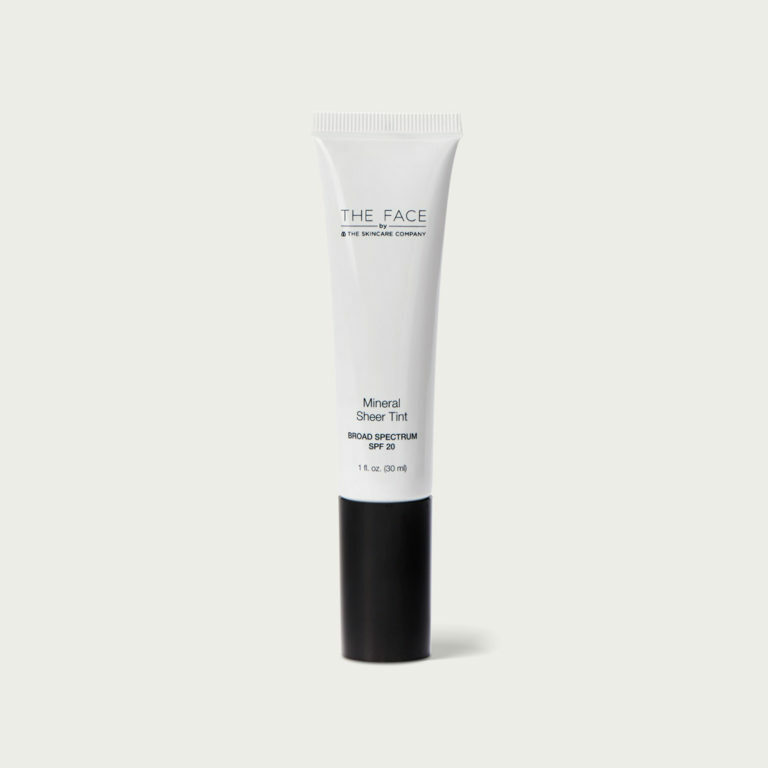 The FACE Colour Correcting Cream uses micro encapsulated pigments to deliver a fresh dose of colour that adapts to individual skin tone, creating beautiful, natural coverage. 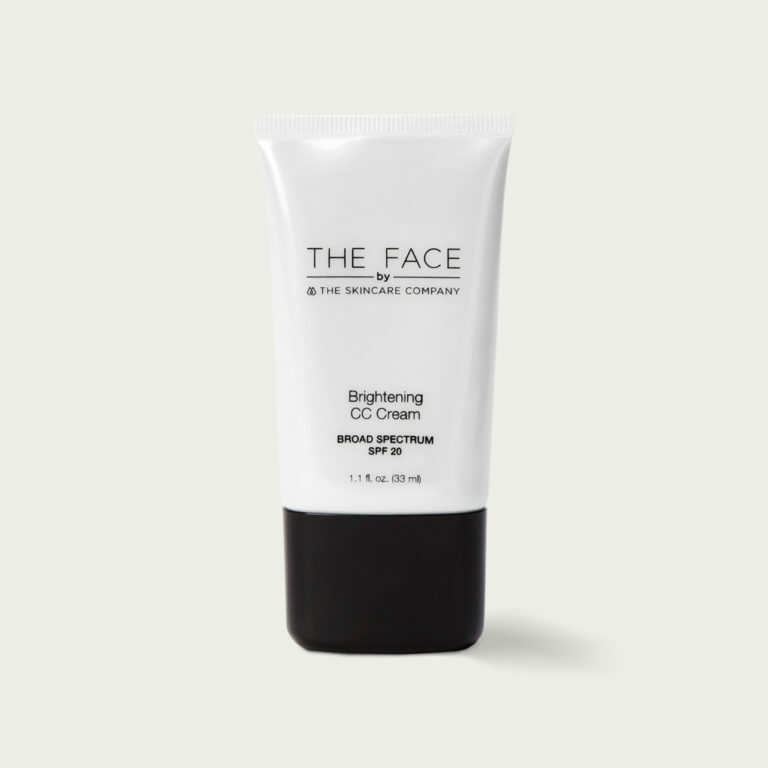 This lightweight, oil free cream provides continuous hydration whilst absorbing oil to eliminate shine. The infused nourishing and brightening ingredients help to correct and maintain a youthful complexion. Please see the Foundation and Base Colour Guide here.